First things first. In order to answer if vaping is healthier, we need to understand how e-cigarettes work. They were invented by Hon Lik, a Chinese pharmacist, as a tool for quitting smoking. Electronic cigarettes are a device powered by batteries. The e-cigarette converts flavoured liquid nicotine into vapour by heating it when the user ‘inhales’ the electronic cigarette the same way they would do with a regular cigarette. This mist is then inhaled by the vaper (yes, it is a word). These devices consists of a rechargeable lithium battery, this powers the e-cigarette and can be recharged like your phone. A vaporization chamber, which is connected to the battery and contains an atomizer that creates the vapour, and a cartridge containing liquid nicotine, which is attached to the vaporization chamber and serves as the mouthpiece. The NHS recommends e-cigarettes for those who want to quit smoking. Certainly, the National Health Service is a supporter of electronic cigarettes. Just by having a quick browse at their website, we can read that it recommends e-cigarettes as an alternative to traditional cigarettes for quitting smoking. They mention the fact that e-cigarettes provide smokers with a dose of nicotine in vapour, which allows them to inhale nicotine without its harmful effects, like an increase of cardiovascular, gastrointestinal and respiratory disorders. This is possible due to the fact that the vapour from the e-cigarettes does not contain gaseous compounds like carbon monoxide or carcinogens like tar, the sticky brown substance that causes lung and throat cancer in smokers. Are there any studies supporting this argument? The NHS claimed that because e-cigarettes are fairly new, they do not have the full picture about how safe their use is. 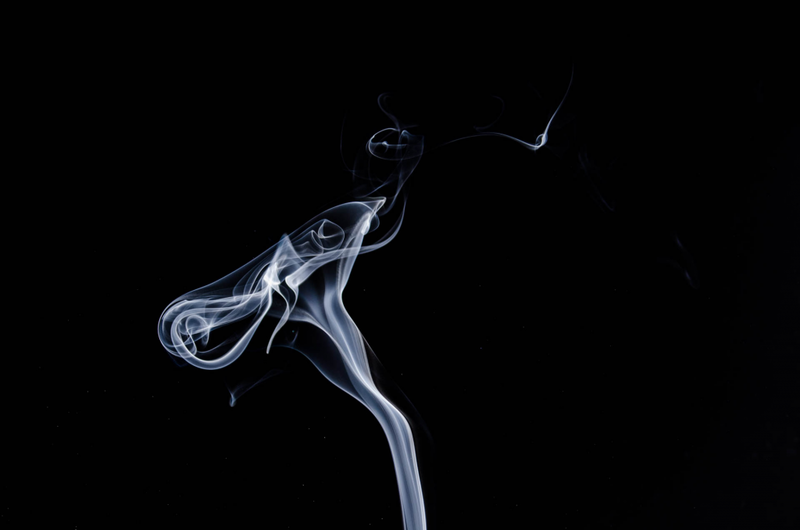 But a study commissioned by Public Health England and carried out by scholars from King’s College London, Queen Mary University of London and the UK Centre for Tobacco and Alcohol Studies concluded, that while most of the chemicals that cause smoking-related diseases do not appear in the vapour from the e-cigarettes, the ones that do appear have a low health risk. According to this study, e-cigarettes are around 95% safer than smoking. However, all of the studies re-evaluated in this investigation were based on animal research and laboratory equipment, which fail to weight the effects of vaping on humans. Then, what do we know about Vapings effects on human health? A pioneer cross-sectional study funded by Cancer Research UK and performed by different British and American institutions looked at the long term side effects of e-cigarettes by using human subjects. Their data set was comprised of 181 ex-smokers and smokers whom, after a regular use of e-cigarettes, were assessed for levels of toxic and carcinogenic chemicals, as well as nicotine levels. The study focused on two main groups of people, the first group had given up cigarette smoking a minimum of 6 months ago and the second group currently smoke cigarettes. They found smokers who had given up smoking and then trialled e-cigarettes had significantly lower cancer causing toxic chemicals in their body. Smokers who continued to smoke cigarettes up until the study were found to have the same levels as when they were smoking cigarettes. Studies show that for smokers who are willing to give up cigarettes for a period of 6 months and then vape have significantly lower cancer causing toxic chemicals in their body. Vaping is one tool to consider if you are thinking about quitting smoking. What Do You Need to Do to Make the Paleo Diet Work?